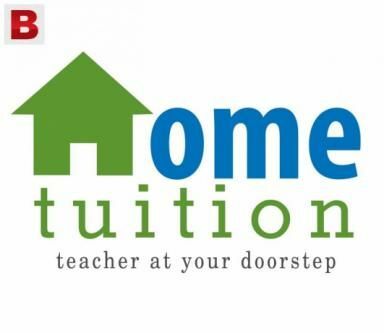 Home Tuition available for Class 7-10th Mathematics and Science subjects and for Mathematics/Chemistry for Class 11-12 CBSE Syllabus. Experience of being Home tutor in these subjects for around 6 years. Can handle the classes in English/Hindi/Malayalam languages. Please call +971582217808 to discuss any other further details.